Since the late '80s, New Kids On The Block have been keeping us entertained with their slick dance moves and their even slicker hairstyles. When they disbanded in 1994, it was a dark time for us all. 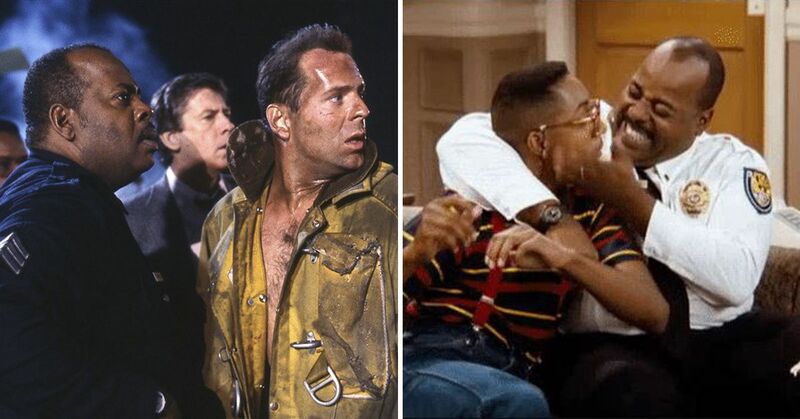 Thankfully, they've reunited multiple times since then so we can get our fix of "Step by Step" year after year. But even though it feels like we know all about NKOTB, there are some things that will surprise even the biggest fan. Have you ever seen the movie The Lost Boys? Well then you've heard the original name of New Kids On The Block. Maurice Starr, their manager, originally named the band "Nynuk" (pronounced na-nook) after the film's dog. The name was later changed, and it's probably for the best. 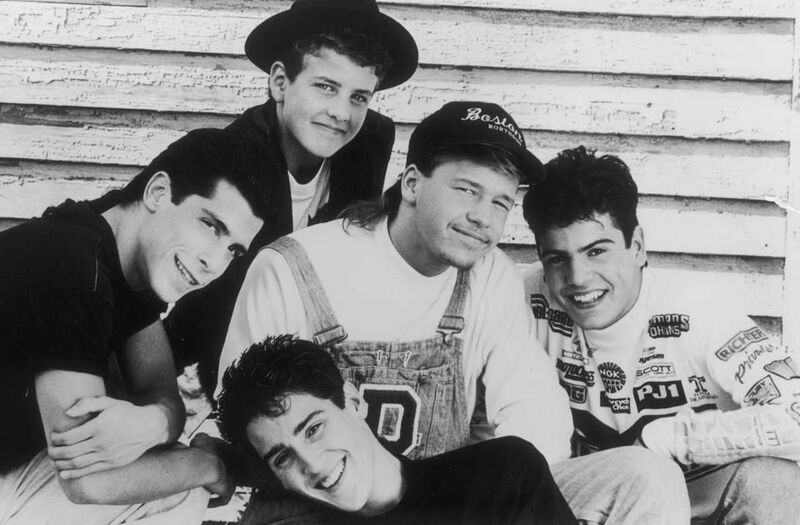 The first member of NKOTB was 15-year-old Donnie Wahlberg, who brought his 12-year-old brother, Mark, and best friend Danny Wood. They convinced two other classmates to hop on as well, both Jordan and Jonathan Knight. After Mark left (before anything really began), Joey McIntyre was brought in to fill his role. The group rehearsed on weekends and after school, and it eventually scored them a recording contract with Columbia Records. 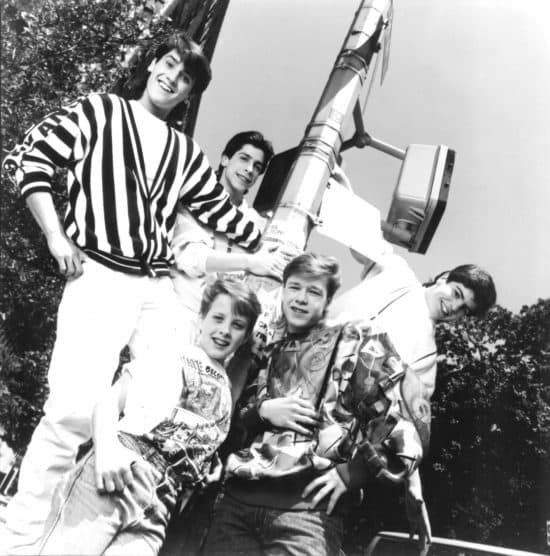 Other than being a day before the perfect date, April 24th is known as "New Kids On The Block Day" in Massachusetts. 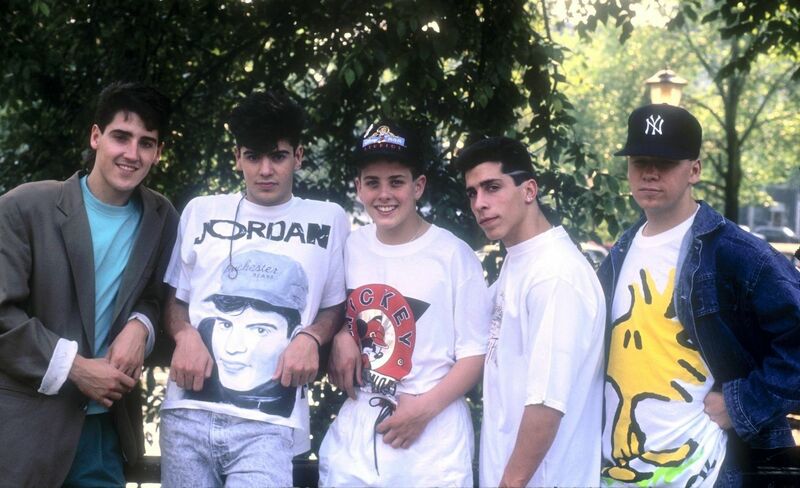 In 1989, the governor made the day official, making NKOTB one of the only boy bands to have their own official day. 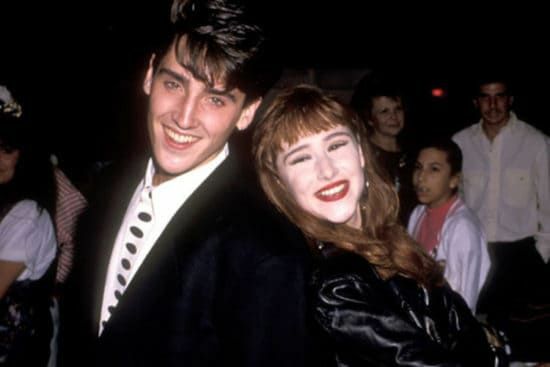 Jonathan Knight and Tiffany Darwish (known as Tiffany), were forced to keep their relationship a secret. 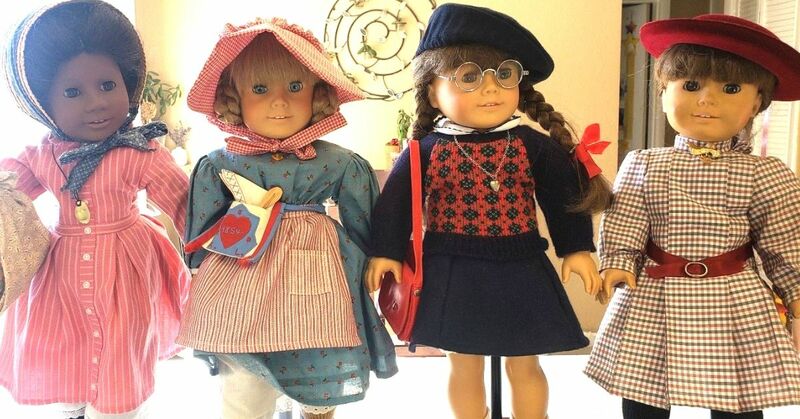 “It wasn’t acceptable then because if you were a teen heartthrob, they wanted to see you be very available so I think we really had a harder time back then. I’m sure there is still some backlash when the younger teens start to date, but (for us) it was on the down-low,” Darwish said of her time with Knight. 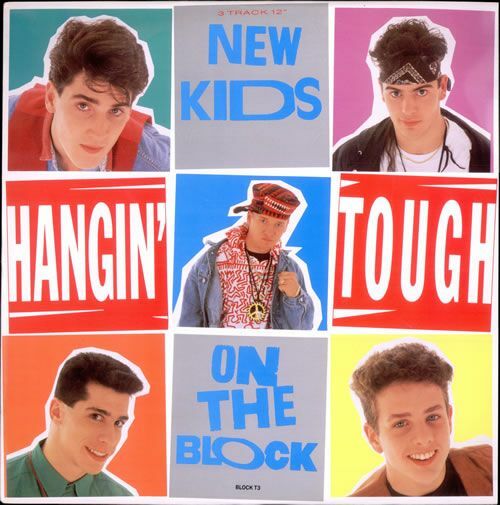 Their second album, Hangin' Tough, is arguably what launched NKOTB to fame. 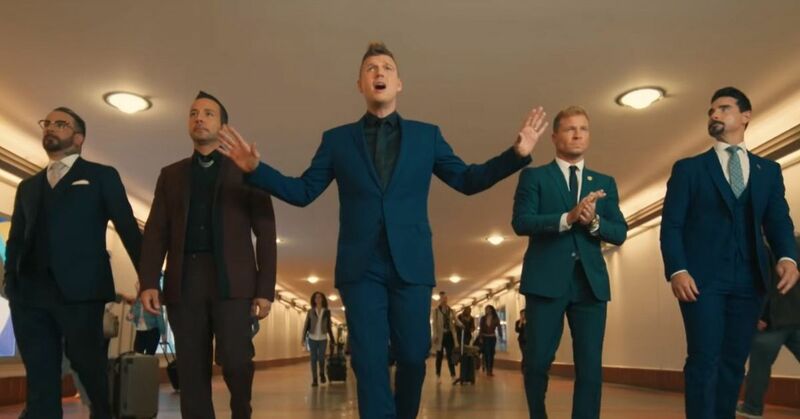 But according to Jordan Knight, the production on that album was pretty low-quality. It was recorded in Starr's home studio, which was under construction, and had plastic over the windows to drown out any sound. “If you solo the tracks on Hangin’ Tough, you’ll hear babies crying, you’ll hear sirens, you’ll hear a lotta stuff in the background,” said Knight. Even with Madonna, Prince, and Michael Jackson dominating the music scene, NKOTB managed to be 1991's highest paid entertainers of the year! Thanks to a 100-date tour in the United States, Forbes reported that the boy band was raking in over $1 million a WEEK! In 1991, they're rumored to have earned over $400 million. When the band was first getting started, Jordan Knight says they were mainly promoted to black radio stations. 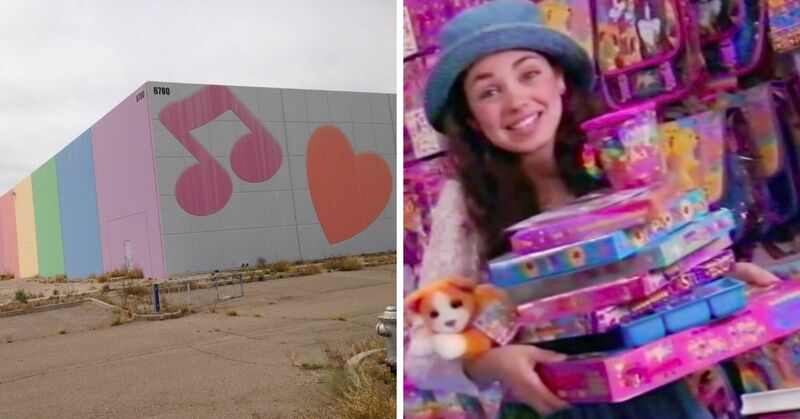 Before she was an international superstar, Jennifer Lopez was just trying to make ends meet. She did this, naturally, as a backup dancer for the biggest boy band of the 80s and 90s. She performed with them at the American Music Awards. 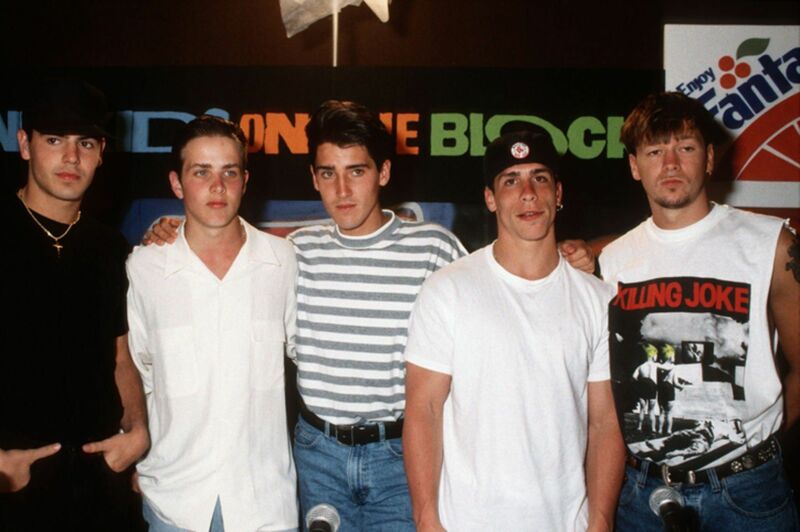 When Jonathan Knight left the band in 1994, everyone left with him. Many people thought he left due to his panic attacks and anxiety, but the reality was that he left because of his sexuality. “I was so run down. I had just been in a couple relationships with guys, and nobody knew. I knew I didn’t want to be confined anymore. I think I was dealing with my inner demons,” he said. Knight was publicly outed by a former boyfriend in 2009, and then again in 2011 by his former girlfriend, Tiffany. 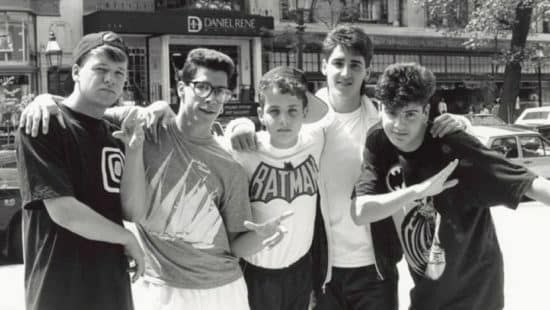 Even though everyone thought Jordan Knight was a huge Batman fan because of his shirt in the "I'll Be Loving You (Forever)" music video, it turns out he didn't care for it at all. So why did he wear the shirt? 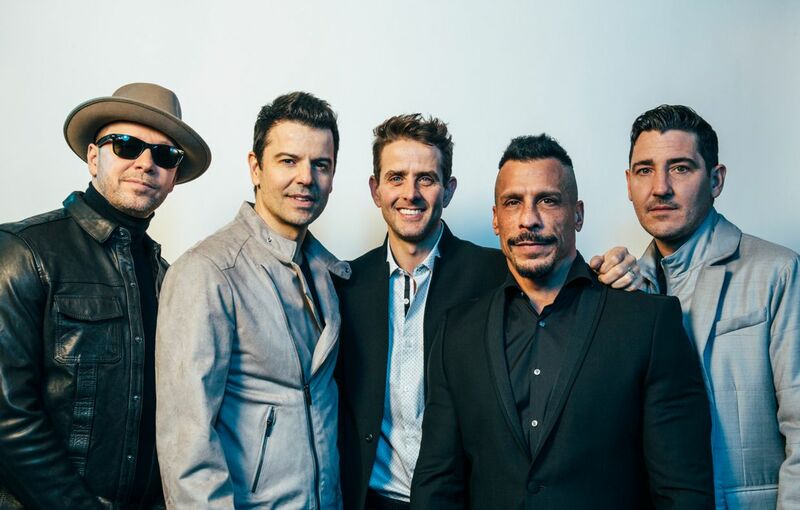 What's your favorite NKOTB song?